Dave is a Owner at SERVPRO of Burbank. Dave's strong drive and attention to detail makes him a valued team member. He has completed our rigorous SERVPRO Employee Certification Training Program. This training also emphasizes listening skills, customer service, and exceeding our customers’ expectations. DeeDee is a Owner at SERVPRO of Burbank. DeeDee's strong drive and attention to detail makes her a valued team member. She has completed our rigorous SERVPRO Employee Certification Training Program. This training also emphasizes listening skills, customer service, and exceeding our customers’ expectations. April is a General Manager and Owner at SERVPRO of Burbank. April's strong drive and attention to detail makes her a valued team member. She has completed our rigorous SERVPRO Employee Certification Training Program. This training also emphasizes listening skills, customer service, and exceeding our customers’ expectations. 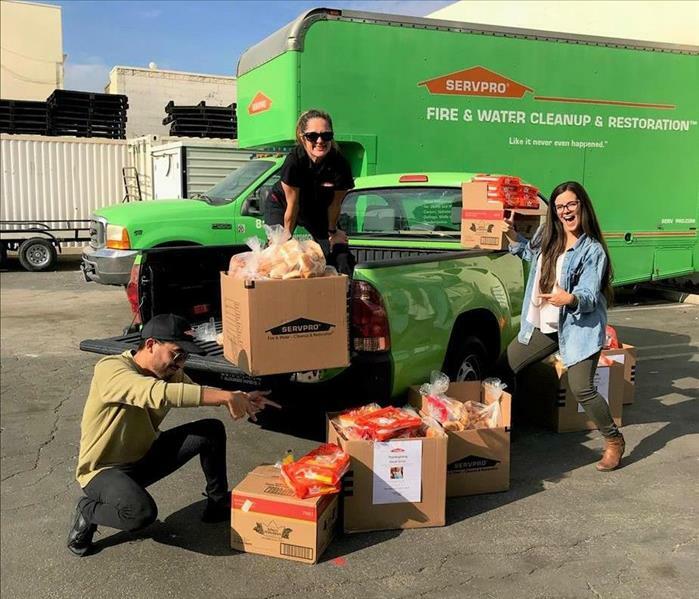 Esdras Morales is a Production Supervisor at SERVPRO of Burbank. Esdras's strong drive and attention to detail makes him a valued team member. He has completed our rigorous SERVPRO Employee Certification Training Program. This training also emphasizes listening skills, customer service, and exceeding our customers’ expectations. Grant Bridges is a Production Manager at SERVPRO of Burbank. Grant's strong drive and attention to detail makes him a valued team member. He has completed our rigorous SERVPRO Employee Certification Training Program. This training also emphasizes listening skills, customer service, and exceeding our customers’ expectations. John Richter is a Estimator at SERVPRO of Burbank. John's strong drive and attention to detail makes him a valued team member. He has completed our rigorous SERVPRO Employee Certification Training Program. This training also emphasizes listening skills, customer service, and exceeding our customers’ expectations. Dennis is a Crew Chief at SERVPRO of Burbank. Dennis's strong drive and attention to detail makes him a valued team member. He has completed our rigorous SERVPRO Employee Certification Training Program. This training also emphasizes listening skills, customer service, and exceeding our customers’ expectations. Cesar Avila is a Technician at SERVPRO of Burbank. Cesar's strong drive and attention to detail makes him a valued team member. He has completed our rigorous SERVPRO Employee Certification Training Program. This training also emphasizes listening skills, customer service, and exceeding our customers’ expectations. 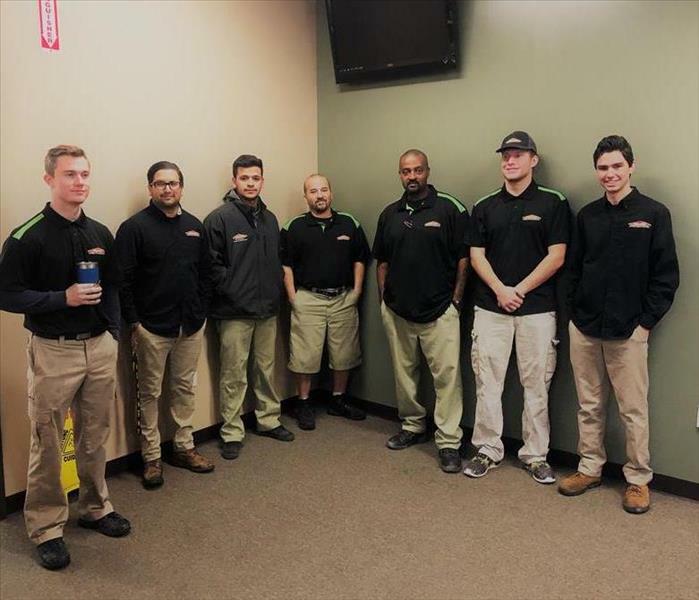 Dominic is a Technician at SERVPRO of Burbank. Dominic's strong drive and attention to detail makes him a valued team member. He has completed our rigorous SERVPRO Employee Certification Training Program. This training also emphasizes listening skills, customer service, and exceeding our customers’ expectations. Collin Casey is a Technician at SERVPRO of Burbank. Collin's strong drive and attention to detail makes him a valued team member. He has completed our rigorous SERVPRO Employee Certification Training Program. This training also emphasizes listening skills, customer service, and exceeding our customers’ expectations. Gage Sparks is a Crew Chief at SERVPRO of Burbank. Gage's strong drive and attention to detail makes him a valued team member. He has completed our rigorous SERVPRO Employee Certification Training Program. This training also emphasizes listening skills, customer service, and exceeding our customers’ expectations. 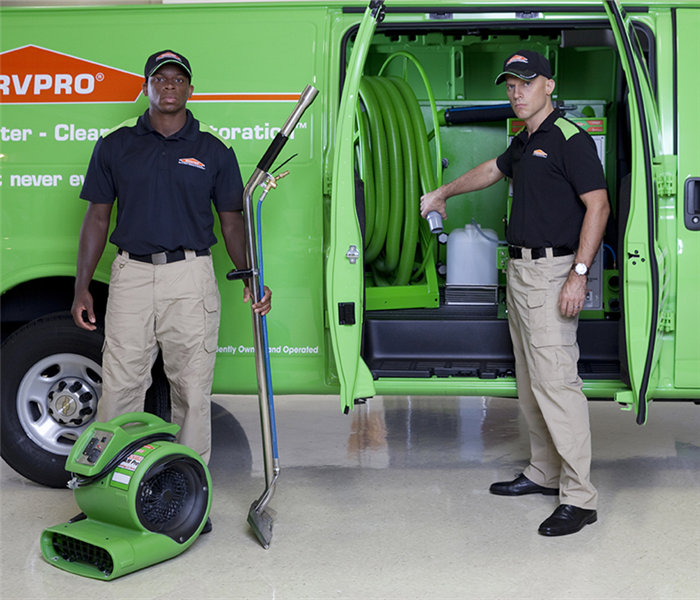 Luis is a Crew Chief at SERVPRO of Burbank. Luis's strong drive and attention to detail makes him a valued team member. He has completed our rigorous SERVPRO Employee Certification Training Program. This training also emphasizes listening skills, customer service, and exceeding our customers’ expectations. Scott Keller is a Production Managerat SERVPRO of Burbank. Scott's strong drive and attention to detail makes him a valued team member. He has completed our rigorous SERVPRO Employee Certification Training Program. This training also emphasizes listening skills, customer service, and exceeding our customers’ expectations. Heidy Beltran is a Accounting Manager at SERVPRO of Burbank. Heidy's strong drive and attention to detail makes her a valued team member. She has completed our rigorous SERVPRO Employee Certification Training Program. This training also emphasizes listening skills, customer service, and exceeding our customers’ expectations. 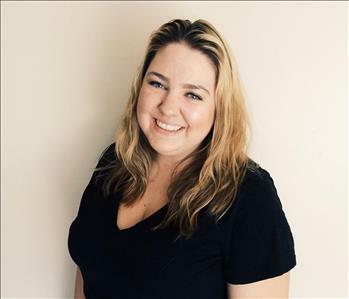 Amanda Stanley is a Job File Coordinator at SERVPRO of Burbank. Amanda's strong drive and attention to detail makes her a valued team member. She has completed our rigorous SERVPRO Employee Certification Training Program. This training also emphasizes listening skills, customer service, and exceeding our customers’ expectations. 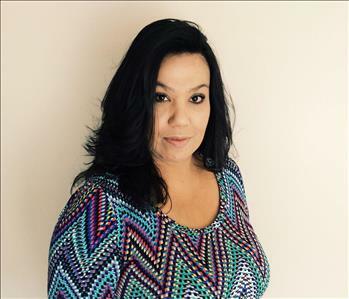 Patty Coronado is a Job File Coordinator at SERVPRO of Burbank. Patty's strong drive and attention to detail makes her a valued team member. She has completed our rigorous SERVPRO Employee Certification Training Program. This training also emphasizes listening skills, customer service, and exceeding our customers’ expectations. 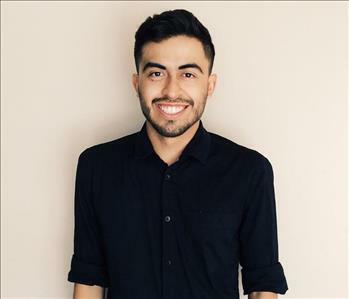 Roby Garcia is a Marketing Rep at SERVPRO of Burbank. 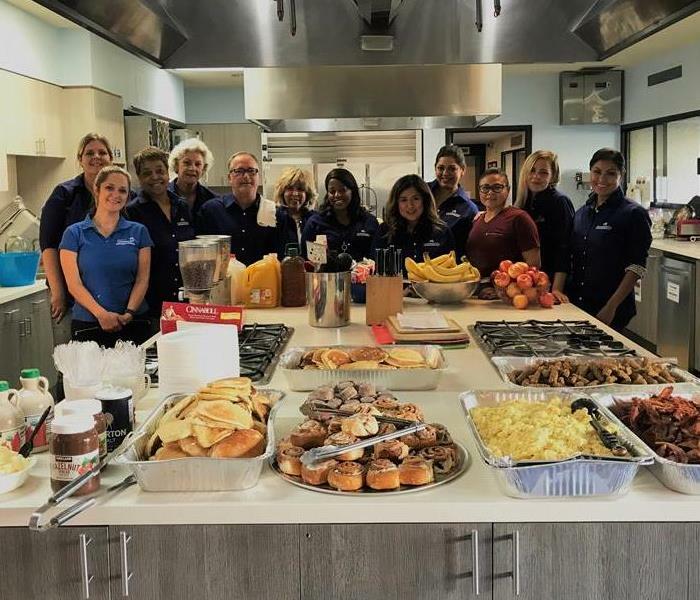 Roby's strong drive and attention to detail makes him a valued team member. He has completed our rigorous SERVPRO Employee Certification Training Program. This training also emphasizes listening skills, customer service, and exceeding our customers’ expectations. Jennifer is a Marketing Rep at SERVPRO of Burbank. 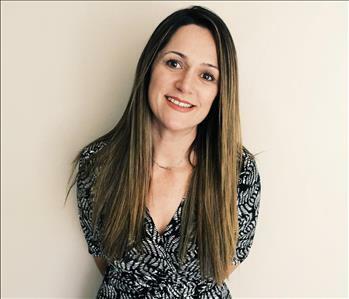 Jennifer's strong drive and attention to detail makes her a valued team member. She has completed our rigorous SERVPRO Employee Certification Training Program. This training also emphasizes listening skills, customer service, and exceeding our customers’ expectations. Courtney is a Marketing Rep at SERVPRO of Burbank. 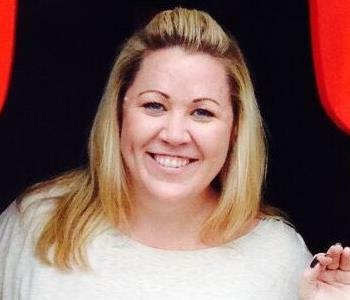 Courtney's strong drive and attention to detail makes her a valued team member. She has completed our rigorous SERVPRO Employee Certification Training Program. This training also emphasizes listening skills, customer service, and exceeding our customers’ expectations.